Would you Vote for a Guy Who Eats Dumpster Food? I spent my entire life polishing my public image and resume so that I could get into politics and make a positive difference in the world. But that ended when my twenty-year marriage went down in flames, along with pretty much everything I ever worked for, believed in, and cared about. The experience radicalized my worldviews, and reduced me to scraping by, scavenging for food in dumpsters. Well, not really. In fact, I thoroughly enjoy dumpster diving, and I treat it as a sport. Screw public perception. I will live my life however I want, and if I ever do get into politics, I will proudly put “dumpster diver” on my public resume. But would you vote for a guy who eats dumpster food? 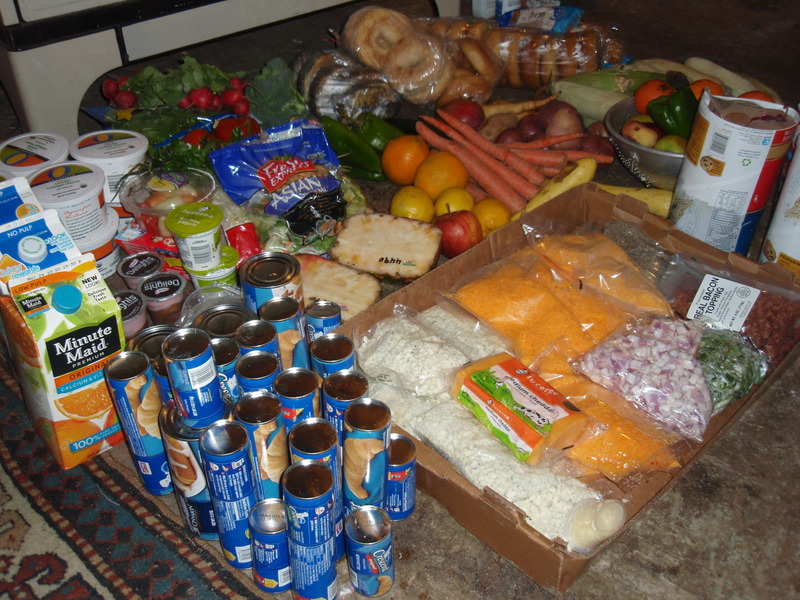 These are some of the goodies we picked up from grocery store dumpsters on our latest run. Everything else we left behind, due to lack of space in the car. But we also picked a nice supply of apricots from feral trees along the way, plus 2 ½ gallons of blackberries. All in all, foraging turns a tedious drive into a fun adventure! One time we arrived home from a five-hundred mile trip with more than $500 worth of groceries and goodies. We don’t go out of our way to do this. We only stop at dumpsters along the way to other places. What we find varies tremendously every time. 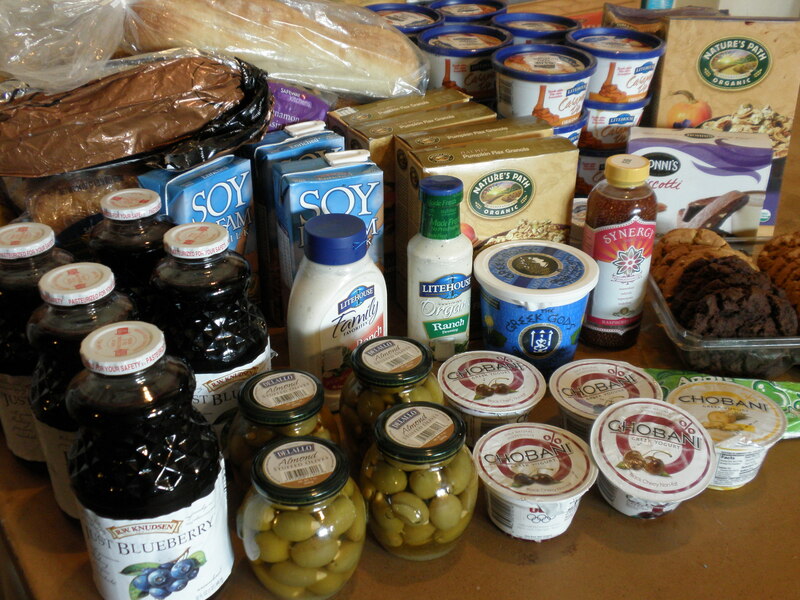 Sometimes we bring home lots of dairy, such as cheese, yogurt, and milk. Sometimes we bring home lots of fruits and vegetables that are just slightly overripe. Sometimes we find a dumpster full of perfectly fresh meat, and have to go in the grocery store to buy ice to keep it cool until we get home. Sometimes we come home with a bunch of cookies, cakes, cream cheese platters, and other junk food that we really don’t need, but eat ourselves silly before giving the rest of it to the chickens. In one record-breaking run, we finished the five-hundred mile trip with more than $500 worth of groceries and goodies. 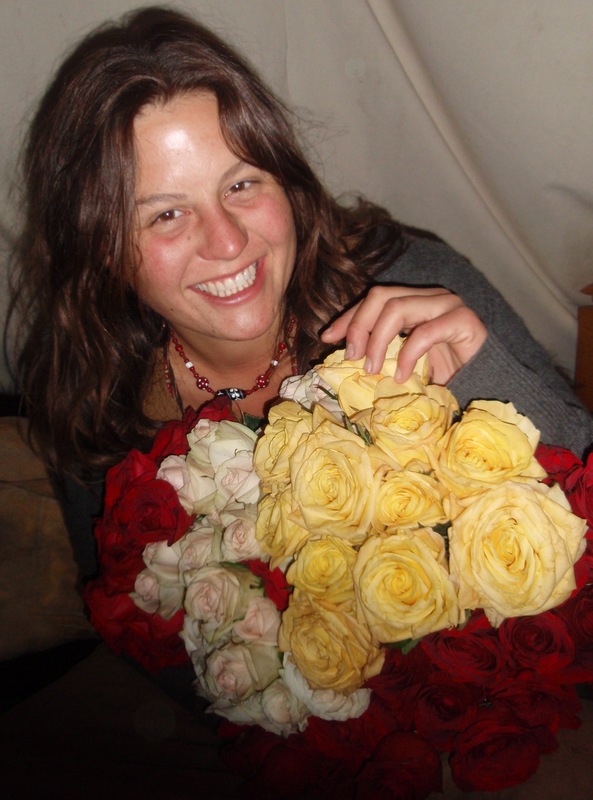 One time I even found several dozen roses for the new love of my life, and she was thrilled that they came from a dumpster! In general, big grocery stores in big towns usually have trash compactors, making them the least likely targets for dumpster diving. But once in awhile you will find a grocery store or bakery that still uses an open dumpster. Really small towns with Mom and Pop grocery stores typically have open dumpsters, but seldom waste anything. Medium-sized towns are more likely to have grocery stores with rich dumpsters and no trash compactors. My friends and I try to be minimally stealthy, not so much because we fear being chased away, but because grocery stores are more likely to put locks on their dumpsters if they perceive a problem. We are very careful to avoid making a mess, and sometimes even clean up trash around the dumpsters. The groceries we bring home are perfectly good, just discarded because they reached the “sell by” date stamped on the products. This food could and should be donated to local food banks, but isn’t. Back in the 1990s, President Clinton signed the Good Samaritan Food Donation Act to encourage grocery stores to donate surplus groceries to food banks and other non-profit organizations for distribution to needy individuals. The law acknowledges that foods can be safe for human consumption after the sell by date and protects grocery stores from liability in the unlikely case that someone should get sick from donated foods. The need for donated foods is great. According to the Foodbank Network, 30 percent of the population here in Montana is at risk of food insecurity, especially the poor, the elderly, and children. According to their website, food insecurity is “The inability to access food in a consistent and socially acceptable manner to meet the family’s nutritional needs. 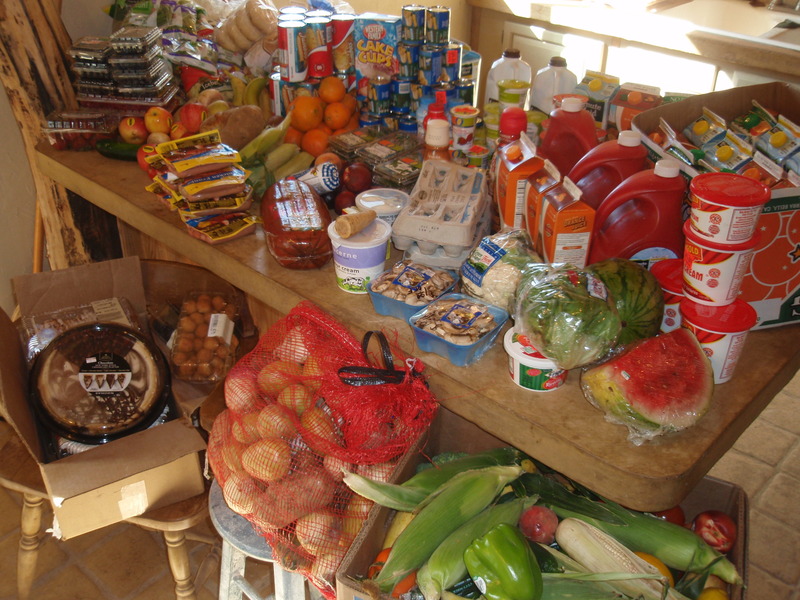 Food insecurity is characterized by not having the financial means to buy food or grow food, the need for emergency food assistance, and adults skipping meals. Food insecurity exists when the availability of nutritionally adequate food or the ability to access it on a consistent basis is uncertain or limited.” In the face of that, grocery stores still discard hundreds of tons of perfectly good food in trash compactors and garbage cans. It seems like a crime! I typically get about half of my winter heating wood for free, already cut to length, without having to start my chainsaw, just by picking it up at the dump. My own interest in dumpster diving is rooted in the pragmatism of my grandmother. Shaped by the Great Depression of the 1930s as a teenager and young adult, she didn’t believe in wasting anything. She taught me how to skin and butcher road-killed deer. She ardently believed in recycling and reusing materials and refinishing old furniture. I doubt that Grandma ever dug in a grocery store dumpster, but one of our favorite pastimes together was going to the town dump to dig through everyone else’s garbage for treasures to bring home. The individual town dumps around here have all been shut down since then and replaced with big dumpsters that are hauled to a regional landfill, but the principal is the same. I stop and check the county dumpsters any time I have an excuse to drive by one. 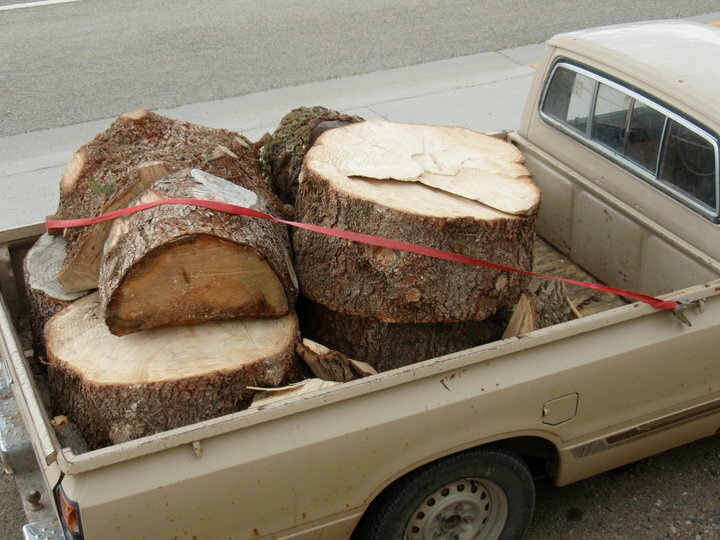 Every year I haul home hundreds of dollars worth of good lumber, insulation, PVC plumbing, garden hoses for my irrigation system, fence posts and wire, bales of straw and hay for mulch, uprooted flowers, free firewood, cleaning supplies, as well as scrap metal for recycling. Part of my interest in dumpster diving stems from my interest in sensible resource management and policy. Copper, for example, is quickly becoming a precious metal as demand soars and resources dwindle. 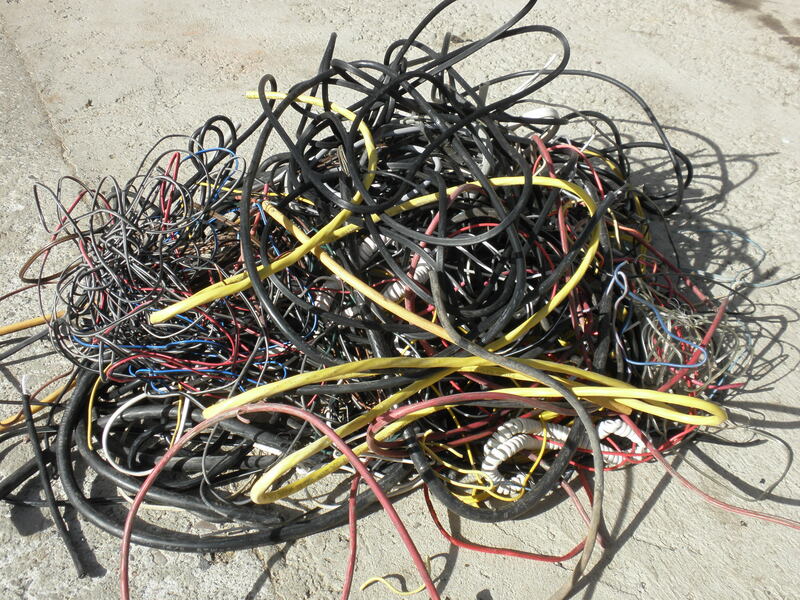 Every electrical cord tossed in the dumpster effectively makes copper more scarce and raises the cost we all pay for new copper wiring and plumbing. By clipping the copper electrical cords off appliances in the dumpsters, it doesn’t take long to accumulate a five-gallon bucket full, worth about $25 bucks at the local recycling center. By recycling assorted scrap copper, brass, aluminum, and scrap iron, I earned more than $500 last year – and only engaged in the hobby when I happened to be driving by a dumpster anyway. Add in the value of free food from grocery store dumpsters and the building materials obtained from scrap piles at local factories, and my total take in freebies adds up to thousands of dollars per year. By being thrifty, I have managed to live a successful and prosperous life, without being dependent on a regular job. And although I may be a packrat, I am also a neat freak, so I actually put all those treasures to use. Frankly, I think my thriftiness would look pretty dang good on a political resume, and if I were ever elected to office, I would definitely be serious about cutting costs and waste. 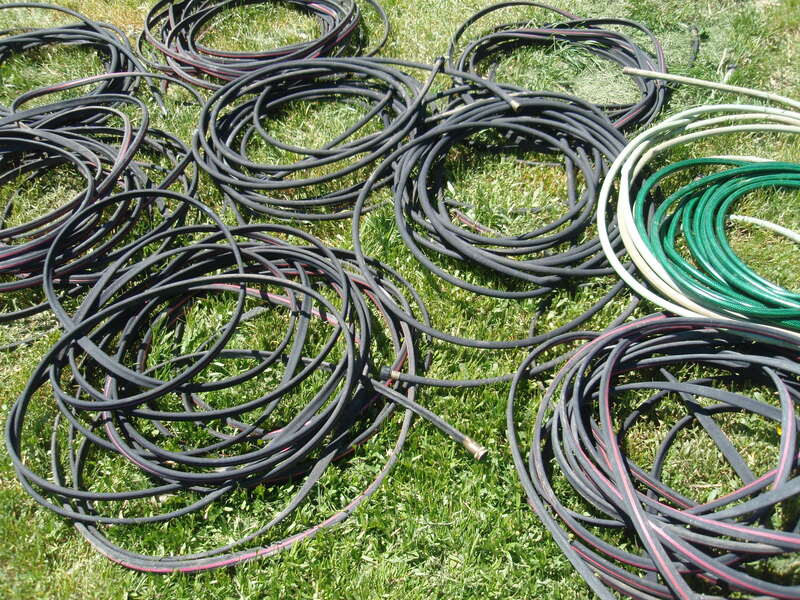 These hoses and soaker hoses found in a dumpster were mostly new or only needed simple repairs. Implementing an effective recycling program is definitely a bigger challenge in rural areas than in cities. Collecting the recyclables is only one challenge. Shipping recyclables hundreds of miles to a processing center is another. The gas and labor can far exceed the value of the recycled materials. Therefore, recycling rates are typically much higher in urban areas. San Francisco, for example, achieved a record-breaking 77 percent diversion rate by 2010, diverting that much of the city’s trash to recycling, composting and re-use – all while saving money and creating local jobs. 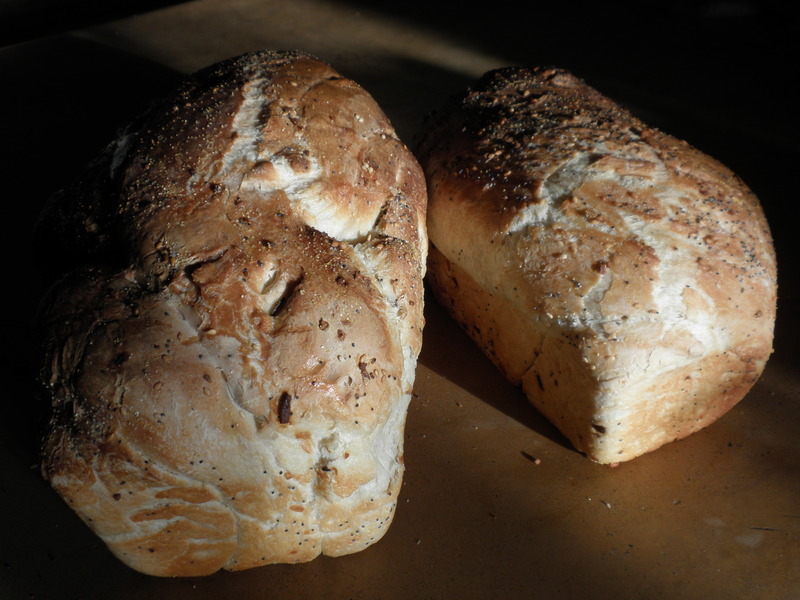 Bread baked from bagel dough scavenged from a bakery dumpster. Our local recycling rate might be closer to 7 percent. We do have recycle bins for such things as aluminum and tin cans, scrap metal, glass jars, and mixed paper. Yet many people drive right past the bins to throw their recyclables in the dumpster. Tragically and comically, some people even sort their recyclables before tossing them out with the trash. It is not uncommon to find a whole garbage bag full of nothing but beer cans, as if the drinker wants to recycle, but doesn’t quite have enough brain cells left to figure it out! Insofar as policy goes, what I have learned from digging in dumpsters is that most people are basically brain dead and utterly unaware of resource issues and depletion. Sorting cans, bottles, and plastic requires too much thought and effort. Sadly, most people are willing to use up everything on the planet in this generation and leave nothing for the next. It would take a huge rise in social consciousness to significantly boost recycling rates around here. It might be far more simple to mandate that all plastic or paper food packaging sold here be manufactured from 100 percent compostable and biodegradable materials. Instead of asking people to sort out seven different types of plastic for example, they could just brainlessly discard the packaging with their food waste, and yet it would all be compostable. People would still need to learn to separate out cans and glass bottles, but less is definitely more attainable. We could conceivably reach a point where most of our trash is composted and then screened afterwards to separate out any remaining garbage. I also wonder if it would be sensible to employ minimum security prison inmates to help dismantle electronic waste for recycling. It is something to consider. As far as food waste goes, I don’t believe in penalties, rules, and regulations. Yes, it seems like a crime for grocery stores to discard perfectly good food when good citizens are going hungry. But rather than penalize them, it would be better to create a competition to see which stores can donate the most food to food banks and to publicly acknowledge and reward them for their actions. I don’t know if I will ever get into politics or not. But if I did, I think I would put on a suit and tie and film a commercial in a dumpster about cutting government waste and making better use of our resources. I might even tell the viewer that they are brain dead if they can’t separate out their recyclables from their trash. I’m just not sure if I could really get elected that way. What do you think? Would you vote for a guy who eats dumpster food? Interesting Stuff? Dumpster diving is included in the culture and curriculum at Thomas J. Elpel’s Green University® LLC. 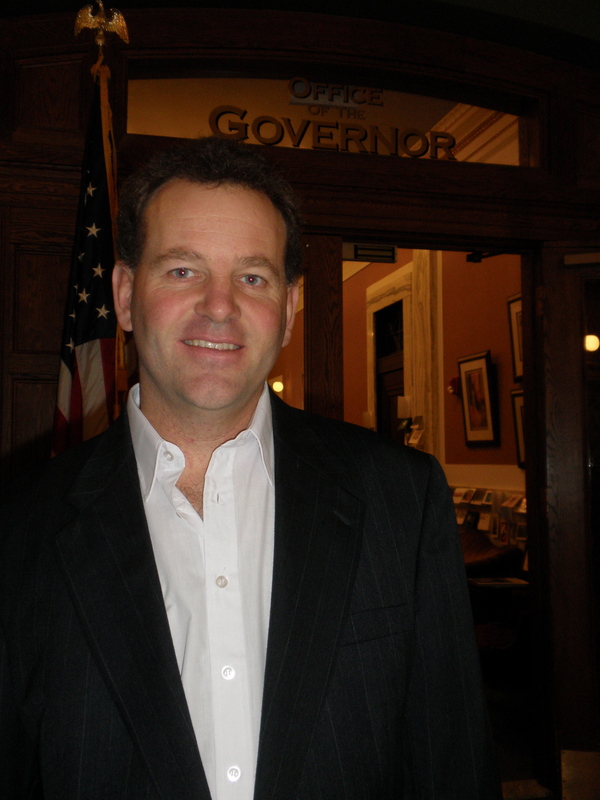 Learn more about Tom’s efforts to create a better world at www.Elpel.info.